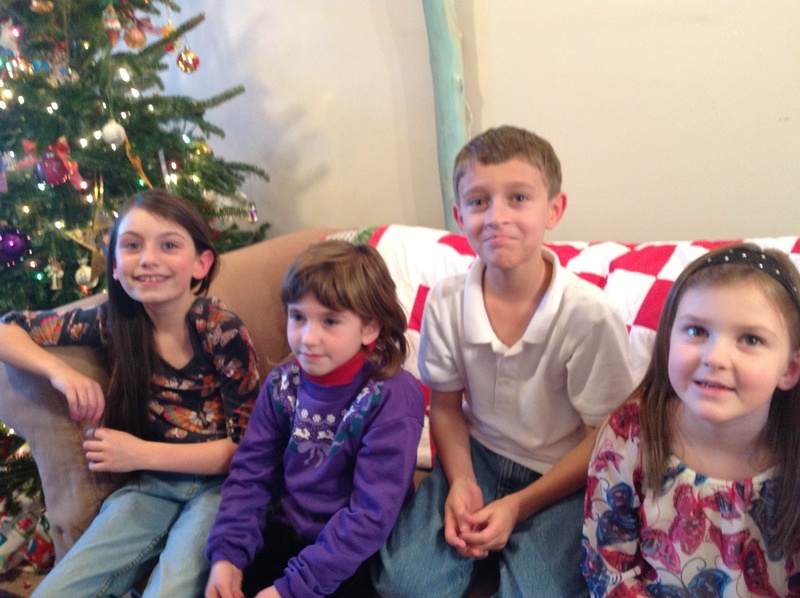 I offer private and group piano lessons at my studio, Broadway Piano Studio. 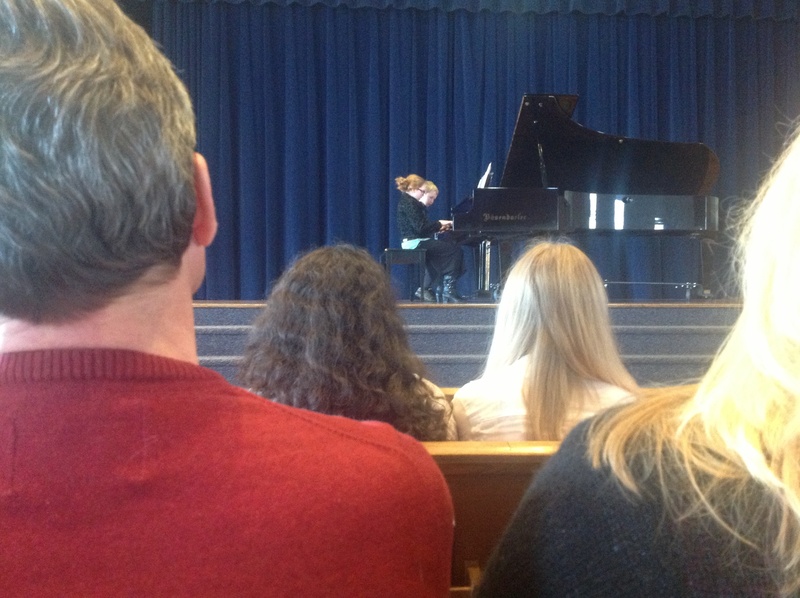 Students participate in festivals and master classes. 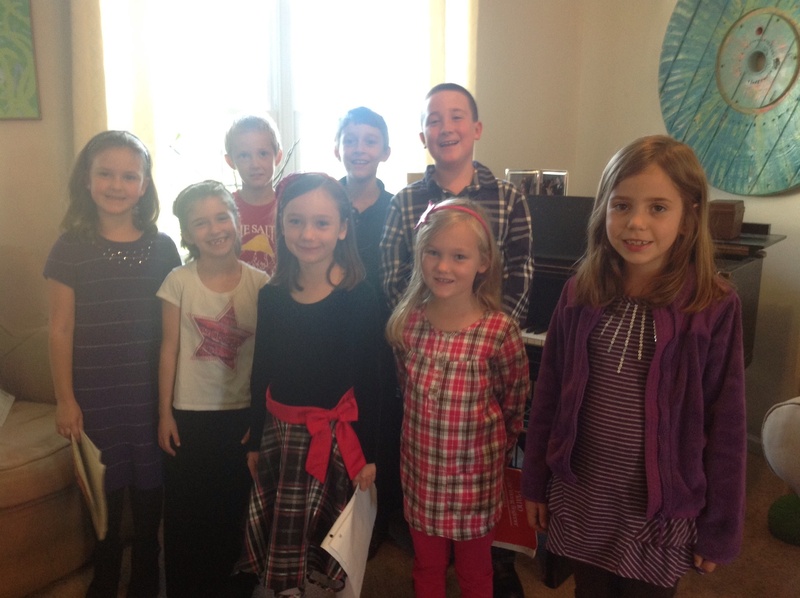 The students always enjoy our Fall and Christmas recitals. These are for students only. 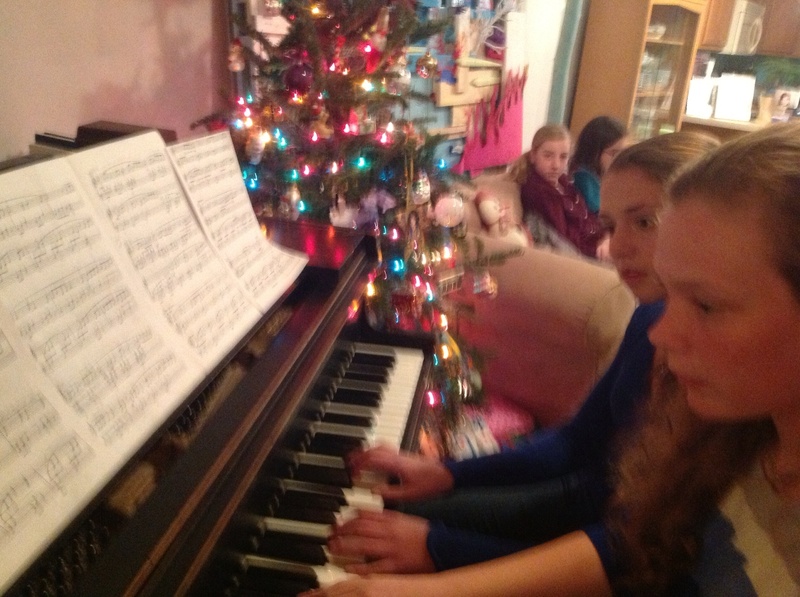 We have a special time of sharing around the piano and then of course yummy treats are always close to follow!